Firewire 6pin to 4pin (i-Link) 1394a cable converter. Permits you to use a 6pin cable with notebook & DV camcorders firewire ports. Firewire 6 pin to 9 pin 1394b converter. Permits you to use your 1394a cable with Firewire 800 devices/ports. 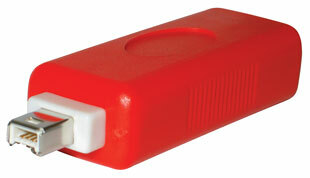 The 6-9 pin adapter can be used on new (late 2008) Apple Macbook Pro laptops to connect legacy Firewire-400 devices on the Firewire-800 built-in port of the Macbook Pro. 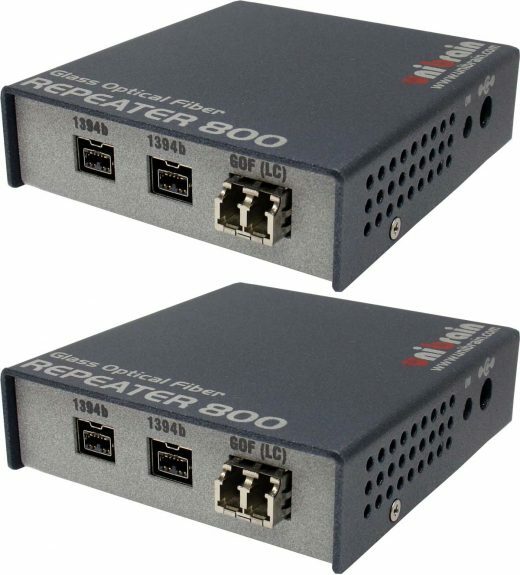 Unibrain provides the latest in Firewire800 – 1394b and optical technology, the Glass Optical Fiber (GOF) Repeater, that extends the S800 (800Mbps) transmission of 1394b bus up to 550 meters (~1,800 ft) distance over dual mode Fiber Optic cable. Each GOF Repeater800™ unit has two 1394b bilingual copper ports and one optical LC type port. A low cost housing solution for the Fire-i board cameras family. This plastic housing is the same used in Unibrain Fire-i camera. 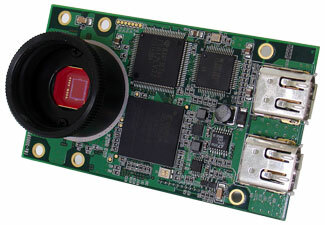 The new Unibrain Fire-i Pro VGAb monochrome board camera incorporates a 1/3″ VGA Wfine, progressive scan CCD and is oriented for OEM industrial, scientific and machine vision applications. 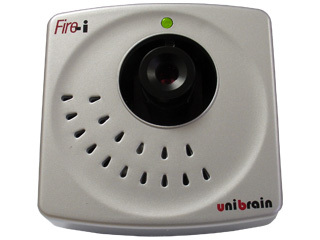 The new Unibrain Fire-i Pro VGAc color board camera incorporates a 1/3″ VGA Wfine, progressive scan CCD and is oriented for OEM industrial, scientific and machine vision applications. The new Unibrain Fire-i Pro XGAb monochrome board camera incorporates a 1/3″ XGA Wfine, progressive scan CCD and is oriented for OEM industrial, scientific and machine vision applications. Spare Power adapter for Unibrain USB 3.0 hubs. Comes with EU or US wall plug, depending on the region of sale. 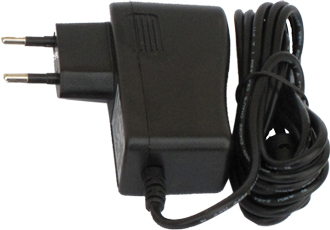 This versatile adapter, suitable for USA, Asia and European electrical networks, provides up to 3A stable regulated 12V DC output. 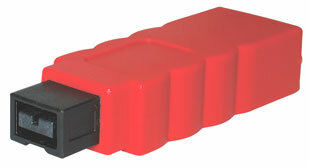 For use with Unibrain Fire Repeaters, Fire-i Digital cameras and Unibrain FireWire External Hard Drives. 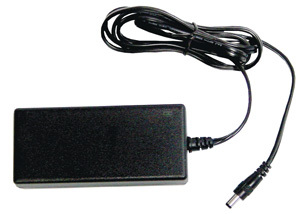 It provides power for firewire devices on laptops that do not provide power through the firewire ports and can provide additional power for devices connected in an extended link to desktop systems. Provided with appropriate power cord for the electrical network of your region.